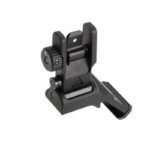 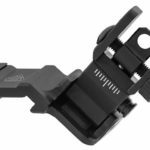 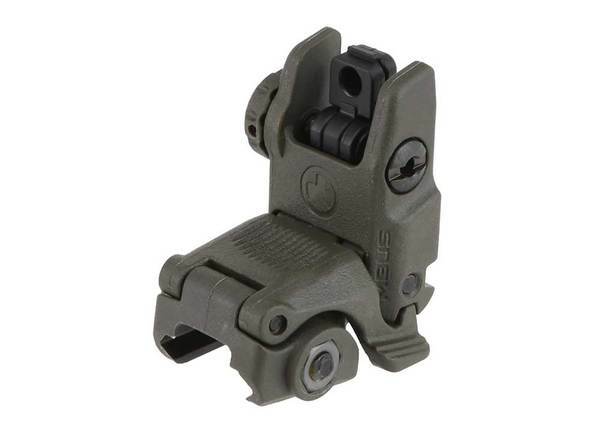 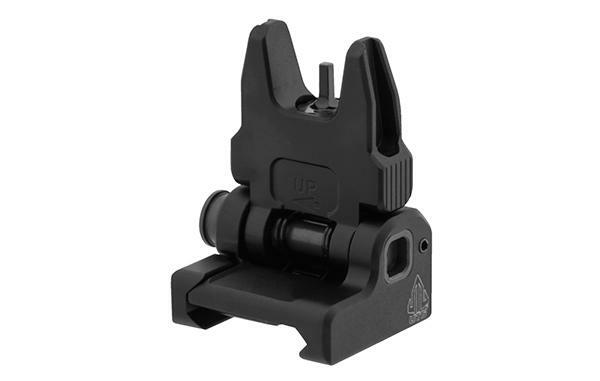 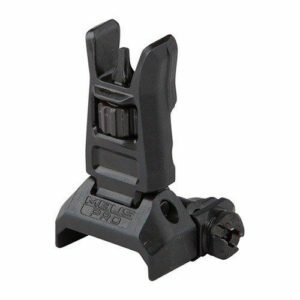 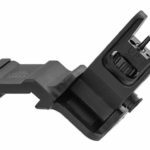 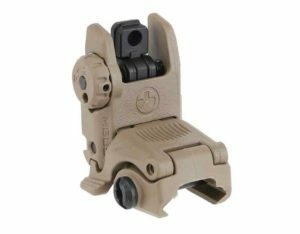 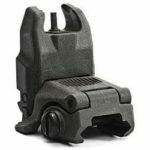 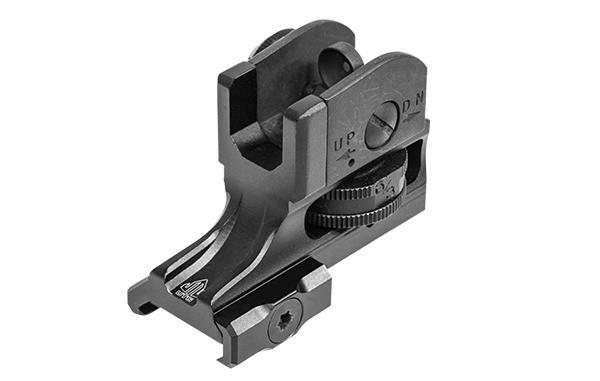 The ACCU-Sync 45 degree flip up Rear sight is designed for quick deployment when needed and stows conveniently out of the way when you are not using it. 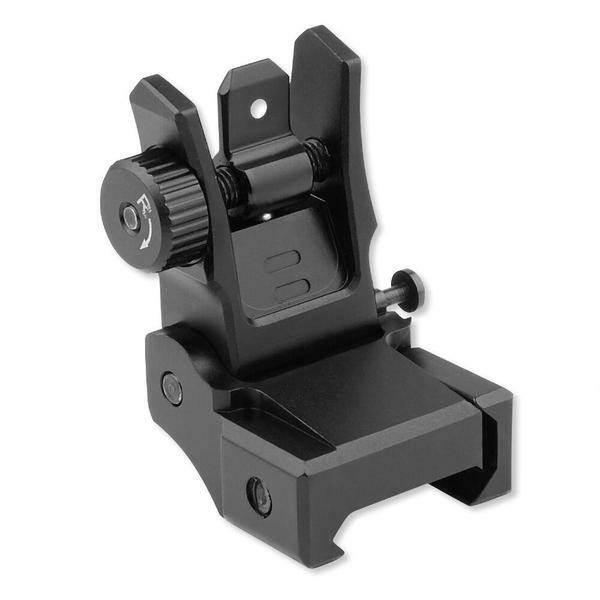 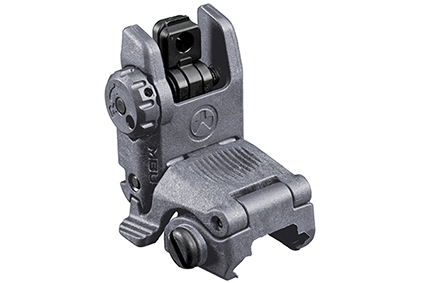 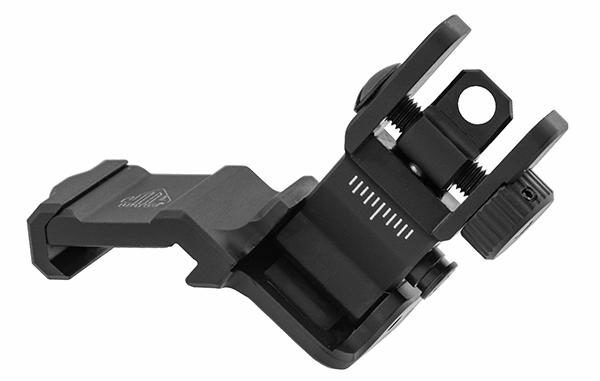 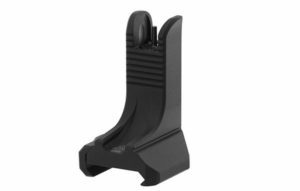 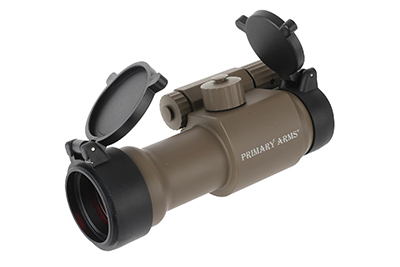 The 45 degree placement lets you go from your standard sight or optic to the ACCU-SYNC in a quick move. 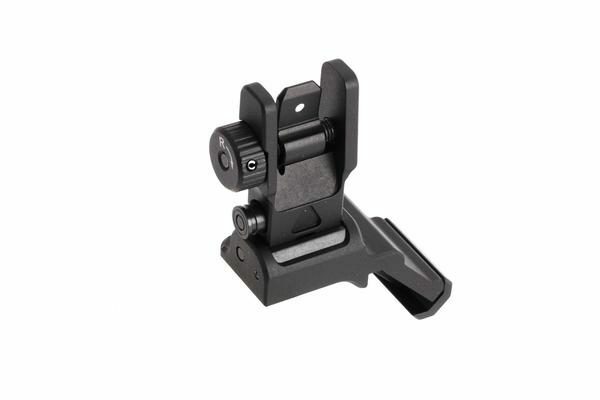 You can adjust for Windage on the sight post easily.